Ground-penetrating radar (GPR) uses radar pulses to image the subsurface. This nondestructive method uses electromagnetic radiation in the microwave band (UHF/VHF frequencies) of the radio spectrum, and detects the reflected signals from subsurface structures. The successful detection and mapping of buried utilities involves the combination of several techniques, the results of which are synthesised down to a single interpreted plot. The techniques and methodologies used will primarily depend upon the required outcome for the survey, the site conditions and the type of pipes or cables being targeted. 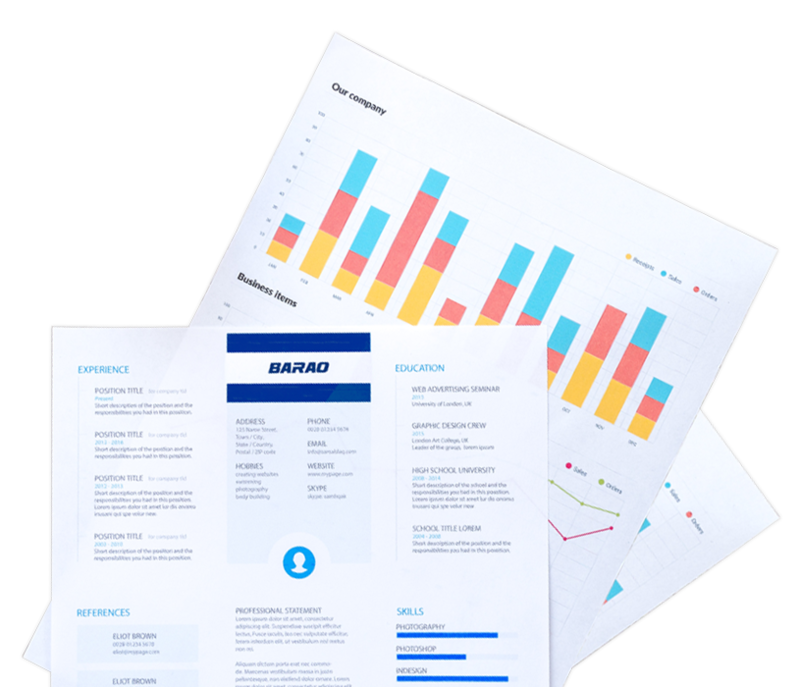 Barao is an infrastructure services company / labour supply . We provide the services needed to maintain and enhance vital infrastructure transportation, the built environment and open spaces for communities and businesses. From inspection, design and refurbishment through to planned maintenance and improvement works, we deliver a range of transportation, buildings and civil engineering projects and associated schemes for both public and private clients. Our wide range of services can be integrated, connected and adapted to meet your individual project requirements. We are happy to provide early contractor involvement to help identify value engineering solutions and time savings. Equally, our self-delivery model ensures that work is managed and completed by our own Barao teams. We’re updating our job vacancies all the time, so even if you don’t see something that’s appropriate, why not send us your CV anyway? We’d love to hear from you. You never know, you could become the newest member of the Barao team. Intersted in our services ? We are always eager to discuss new business opportunities! Leave us a message and we will get back to you with our reply and more information! Looking for more quality jobs?